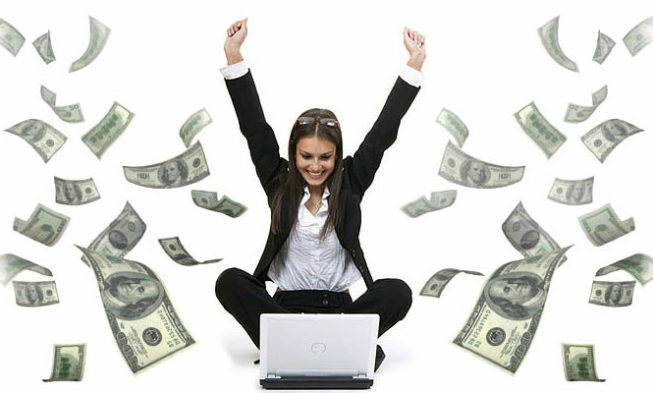 Work online and make Dollars. Before reading this article I want to confirm you that I don’t have any benefit of sharing this information It’s just for sake of social welfare so that instead of wasting time on facebook you can earn working at home. There are so many ways to start work online, by using your computer skills like typing, editing, designing, searching etc. Your each skill will help you to work online but there are certain prerequisite things like you need to improve your written English so that you can convey your message to the receiver. You must have social ethics that proves you are well educated. I am sharing two best websites to register and start work today. Fiverr: – Fiverr is a global online marketplace offering tasks and services, beginning at a cost of $5 per job performed, from which it gets its name. Fiverr takes 20% of you earning for promoting your gig and providing you its platform for working online.Click link blew to go on the Fiverr. Up work:- Upwork, formerly is a global freelancing platform where businesses and independent professionals connect and collaborate remotely. Upwork has twelve million registered freelancers and five million registered clients. Three million jobs are posted annually, worth a total of $1 billion USD, making it the world’s largest freelancer marketplace. click link blew and register. In the case of any help, you can comment on this post. social media is the best way to earn money online, you can make your accounts on Facebook, twitter, youtube and increase followers and likes. 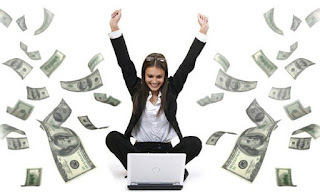 After that you can promote your services or sell amazon, clickbank or any other affiliate links. Increase your Facebook page likes" and sell online products on your page.